With the right combination of planning, discipline and smart shopping, your renovation can end on budget. It’s one of the unwritten rules of remodeling that a project will always cost more and take longer than expected. 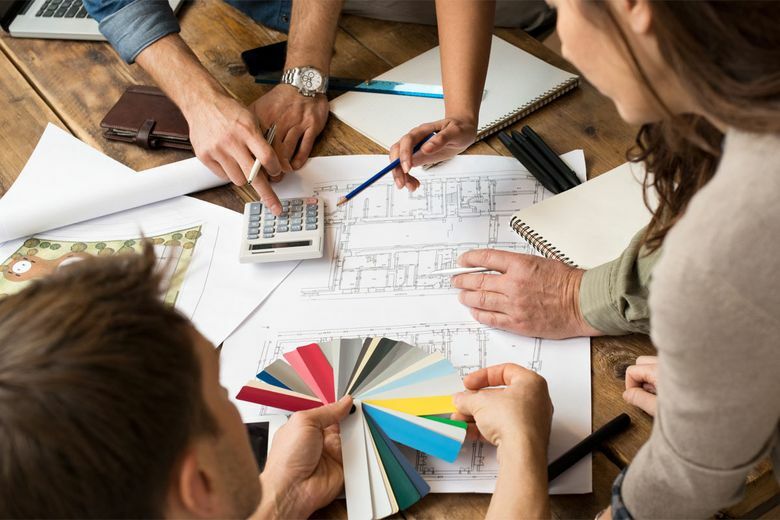 Hidden surprises, including structural damage behind walls and outdated electrical, are the biggest remodeling budget busters. Building a 10 to 15 percent cushion into your initial budget will help cover these unforeseens. Most contractors are willing to haggle over the price of the job. That’s especially true if they know you’ll turn into a repeat customer, so if you have additional projects in mind, be sure to share that information upfront. The more detailed the design, the easier this will be. 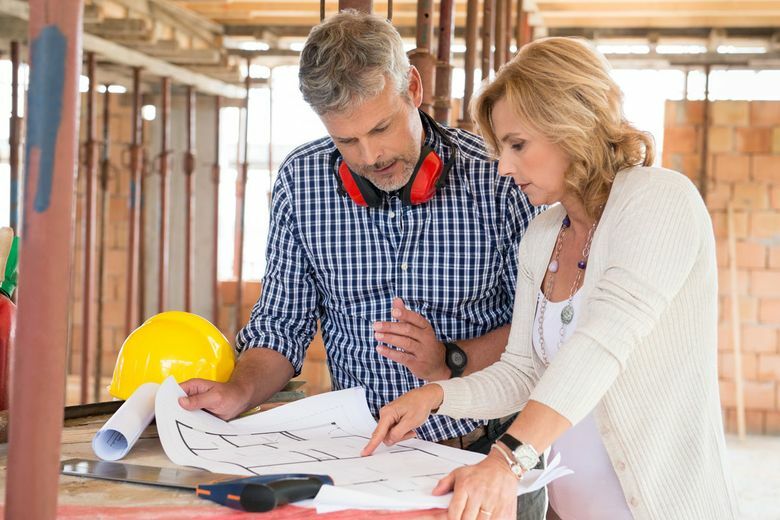 Avoid a lot of “allowances” in the written contract — basically blank spaces that your contractor will fill out later, say for light fixtures or flooring materials. It’s easy to underestimate how much these items will cost. Salvage yards and second-hand stores can be great sources for inexpensive remodeling wares, from fireplace surrounds to bathroom vanities. There are even retailers that sell entire kitchen sets (cabinets, countertops, appliances and more) that have been carefully removed from high-end residences.